#Sun Pharmaceuticals Limited has a leading #ClinicalStudies units across India. After Sun Pharma, Vadodara now Sun Pharma New Delhi has also joined the #Volunteers #Cross Participation tracking service OVIS. Sun Pharma is highly #compliant with the #regulatory requirements in their clinical studies. #HumanVolunteers participating in #Clinical Studies tend to ignore their #eligibility and endanger their lives. OVIS has been offering #cloud based #SaaS across India since 9 years. OVIS is a #national platform for the same. Over 55+ CRO locations test each volunteer before they are dosed the drug under research. OVIS has traced over 1 Million such in-eligible volunteers and prevented from getting #overdosed. This can end up in #ADR - adverse drug reaction, occasionally leading to a death also! 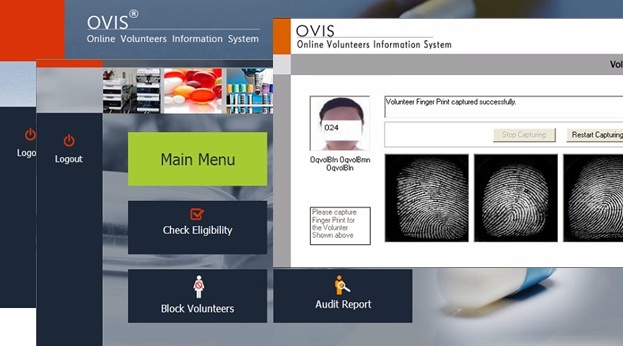 OVIS safe guards volunteers, CROs as well as the drug manufacturer as the subjects are clean resulting in accurate outcome of a study.